Google finally added an option to automatically recognise addresses, phone numbers, and email addresses in mail and convert them into hyperlinks. 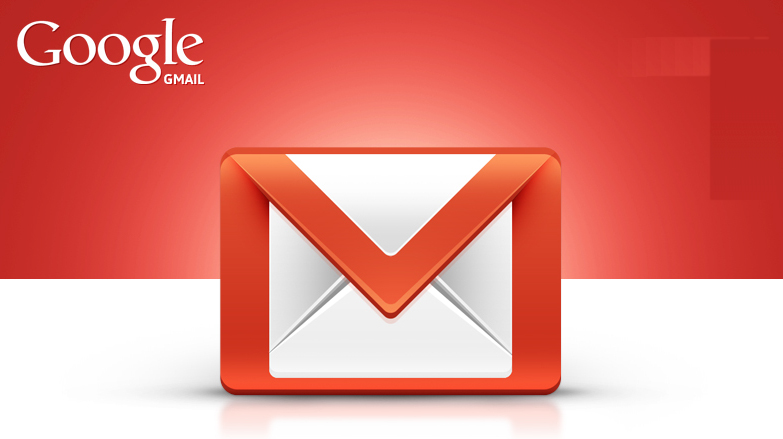 The feature is now available for Gmail, and Inbox by Gmail for Web, Android and iOS. 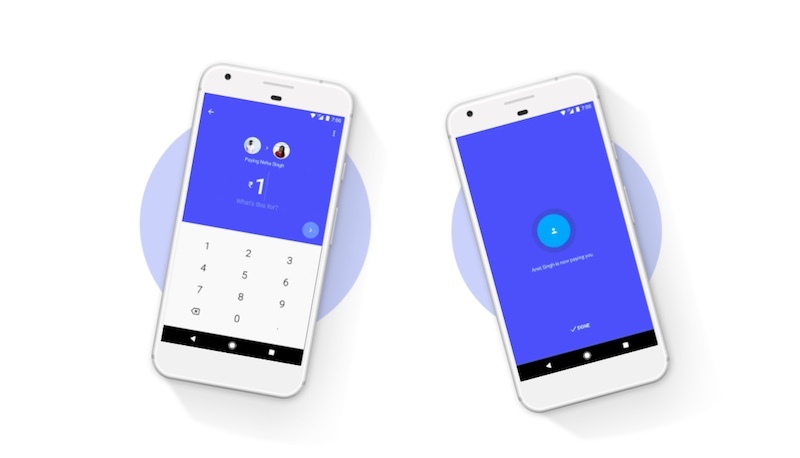 After the launch of new digital payment app Tez, it gets huge popularity. Within 24hrs it crosses gross merchandise volume done with over four lakh active users. YouTube is launching a new service that lets viewers pay creators a monthly subscription fee in exchange for exclusive videos. Currently, the program only available in beta prior, but will be available to any channel. HP announced a new chromebook with 1.1GHz Intel Celeron dual-core processor, 4GB of RAM, and 32GB of eMMC storage. It will come in smoke grey and snow white and last over 11 hours on a single charge. iOS 11 is now available for download. Twitter launched a new tool today that collects the most shared stories by people in your network. 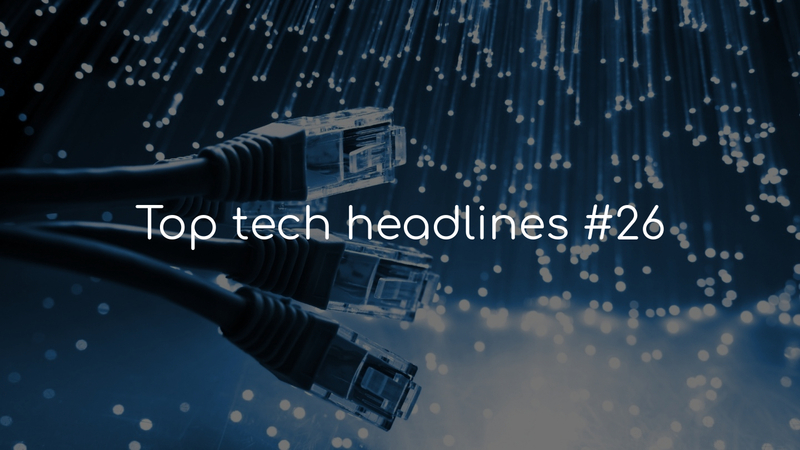 Twitter calls it Popular Articles which offer similar feature like Nuzzel. Flipkart started big billion day saleIndian e-commerce giant start the Big Billion Day sale. The site has previewed more offers on smartphones, gadgets, TVs, fashion, and other categories. 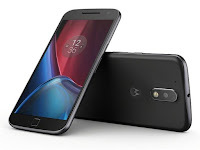 Finally, Motorola has come forward and clarified that the Moto G4 Plus will also be receiving the much-awaited Oreo update and has apologized for the previous miscommunication as well.